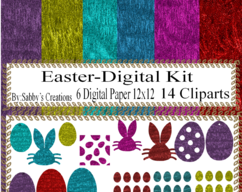 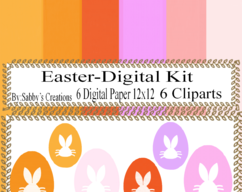 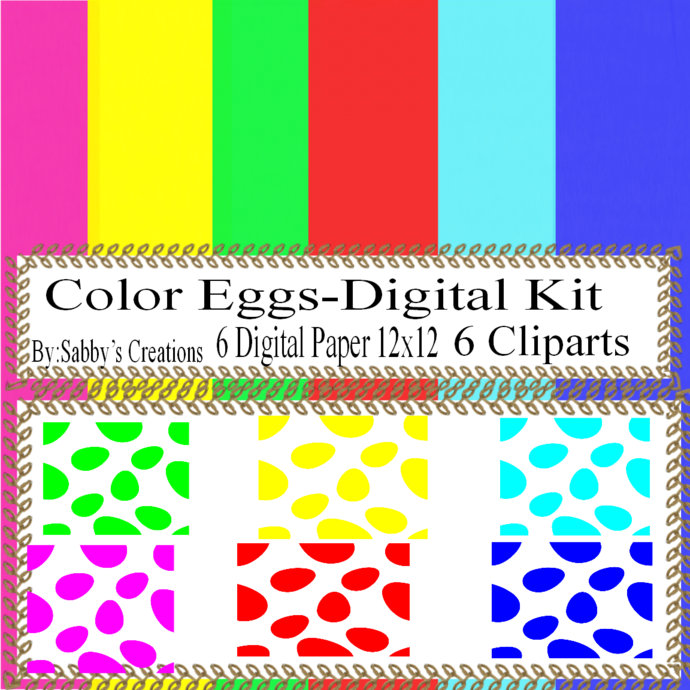 Easter Digital Kit 10a-Digtial Paper-Egg-Bunny-Art Clip-Gift Tag-Jewelry-T shirt-Notebook-Scrapbook-banner-background-gift card. 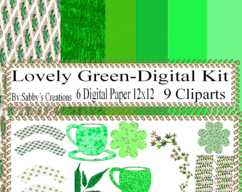 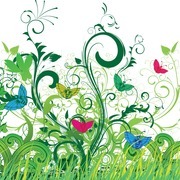 Once payment is confirmed you will immediately receive this page in the form of a high-resolution,8.5 by 11 inch document that you will be able to print as often as desired for your personal use. 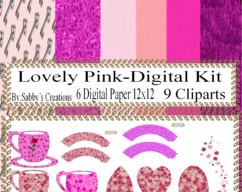 Lovely Pink Digital Kit-Digtial Paper-Art Clip-Gift Tag-Jewelry-T shirt-Cupcake Wrapper-Flower-Egg-Heart-Scrapbook-banner-gift card.